No sugar added to the original balsamic, it is super delicious, thick, and bitter-sweet. 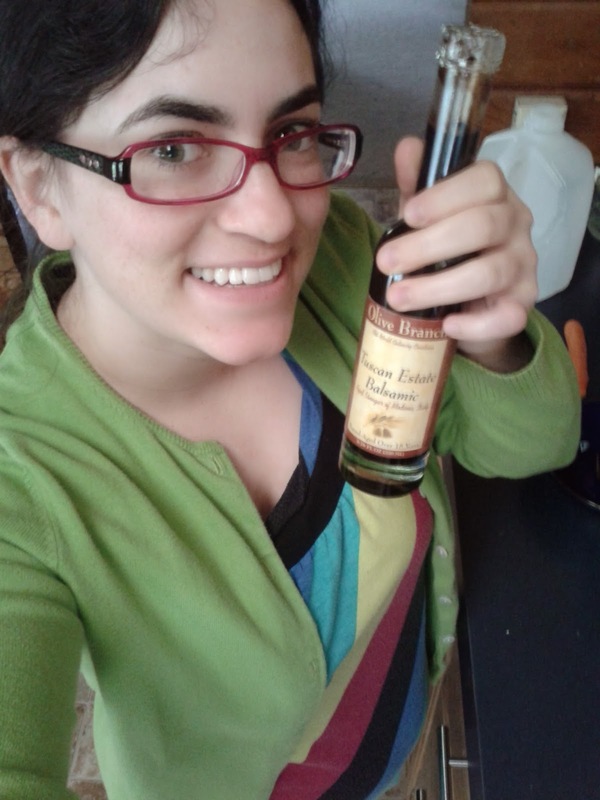 I highly recommend this balsamic. The only shortcoming is the packaging as I didn’t care for the cork style top.